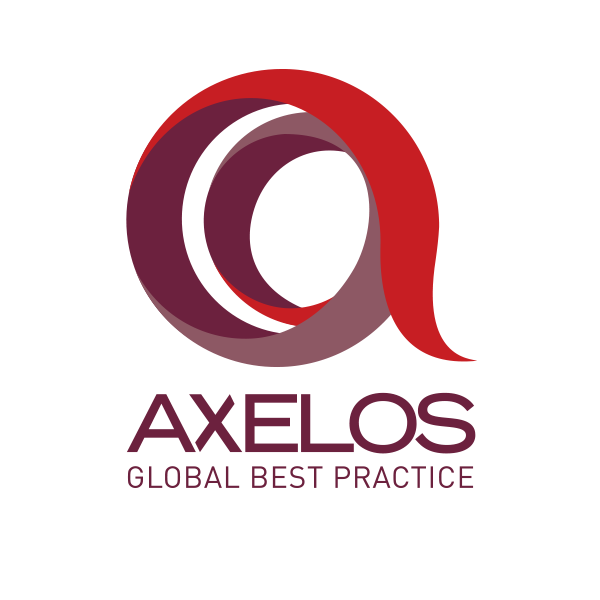 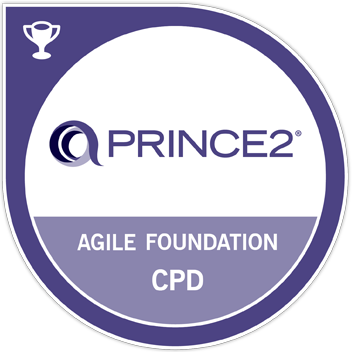 AXELOS was formed in 2013 to promote and grow the Global Best Practice portfolio, including ITIL®, PRINCE2® and MSP®. 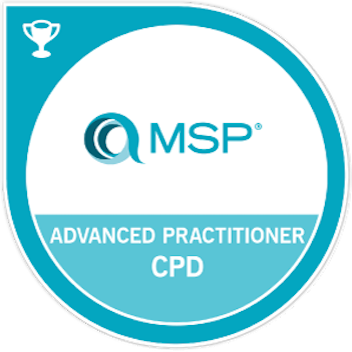 Used in private, public and voluntary sectors in more than 150 countries worldwide, our products have long been associated with making organizations more effective. 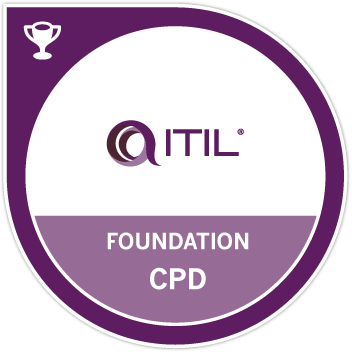 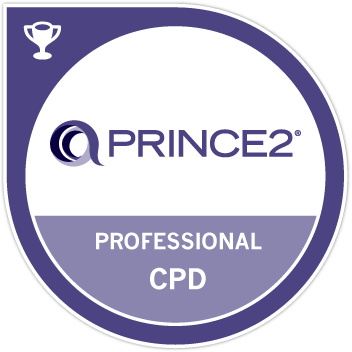 The My AXELOS online subscription and CPD service is fully aligned to Global Best Practice, keeping individuals continually relevant and enhancing career progression.